The wonderful people at Plum Flower Software have updated the #BrokenRecordShow app! 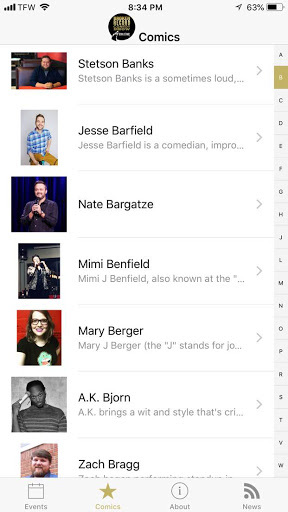 It’s available for iOS and Android & it’s pretty great. 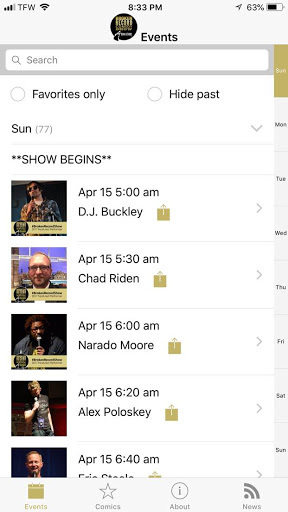 The app features our show schedule plus comedians bios, links and videos so you can make sure you know what’s happening when and plan accordingly (if you’re one of the few people who haven’t already decided to camp out the entire week and watch every single second of the show). The app is FREE. 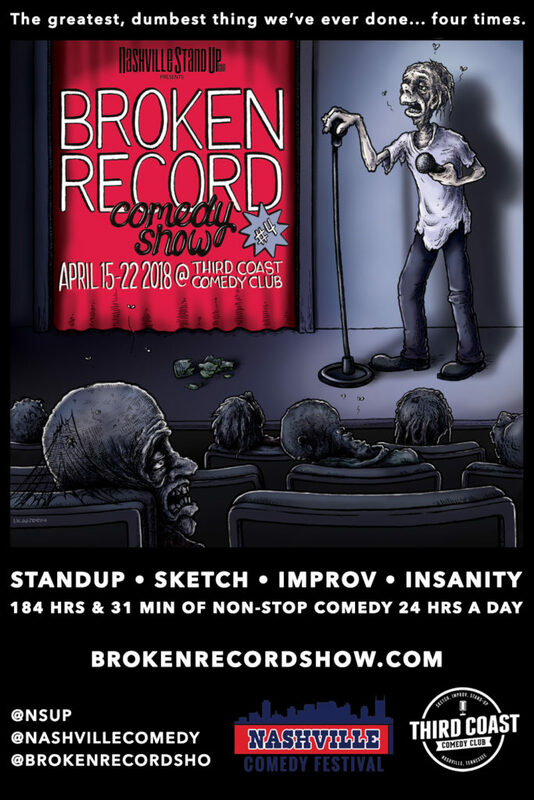 Tickets for #BrokenRecordShow are available at the door beginning 5am Sunday, April 15th. 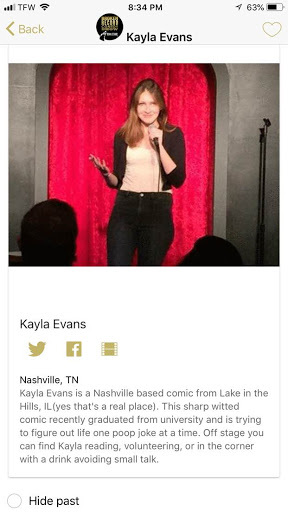 The schedule of comics on #BrokenRecordShow is available on the new “Broken Record Show” app, on BrokenRecordShow.com, is included in Nashville StandUp’s embedded google calendar as well, and can be accessed via html or any software that uses the iCal format. Plum Flower Software is a long time sponsor of #BrokenRecordShow and we love working with them. They specialize in custom application development for websites and mobile platforms and being the best. 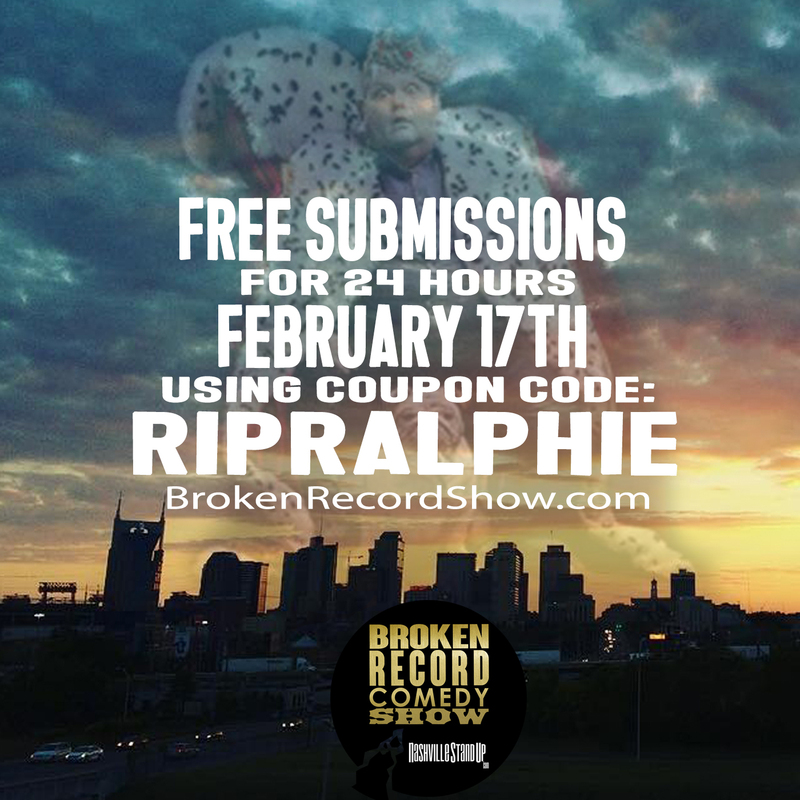 In honor of our late friend Ralphie May, we’re offering FREE BrokenRecordShow 4 (April 15-22, 2018) COMIC SUBMISSIONS for 24 hours on Ralphie’s birthday, February 17th, using coupon code: RIPRALPHIE.